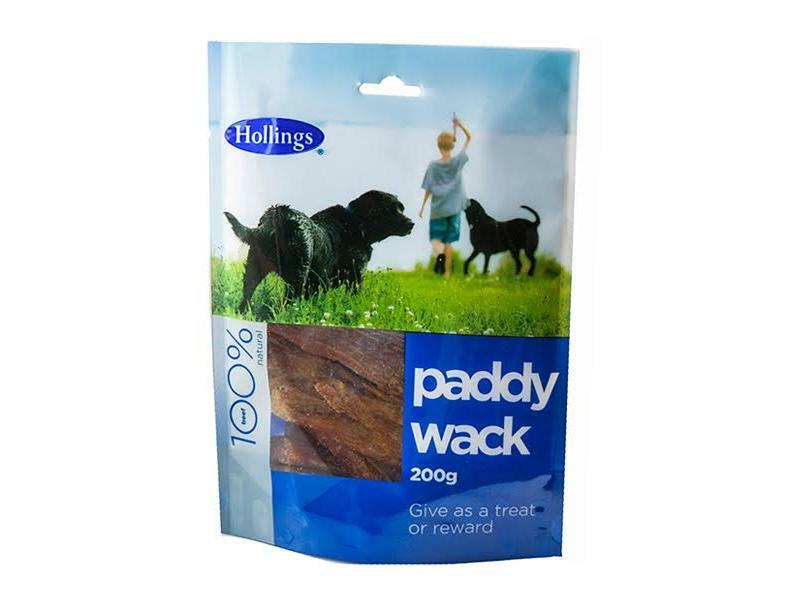 Hollings Paddywack Dog Treats are air dried dog treats that will give them hours and hours of chewing fun. These natural treats are made from only the highest quality ingredients. 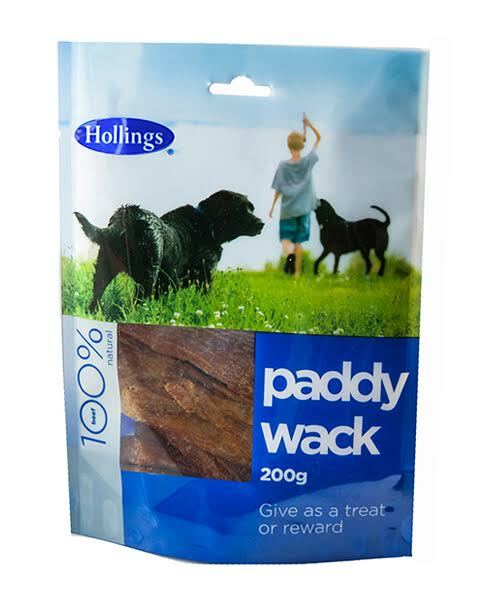 There are currently no questions for Hollings Paddywack Dog Treats - be the first to ask one!